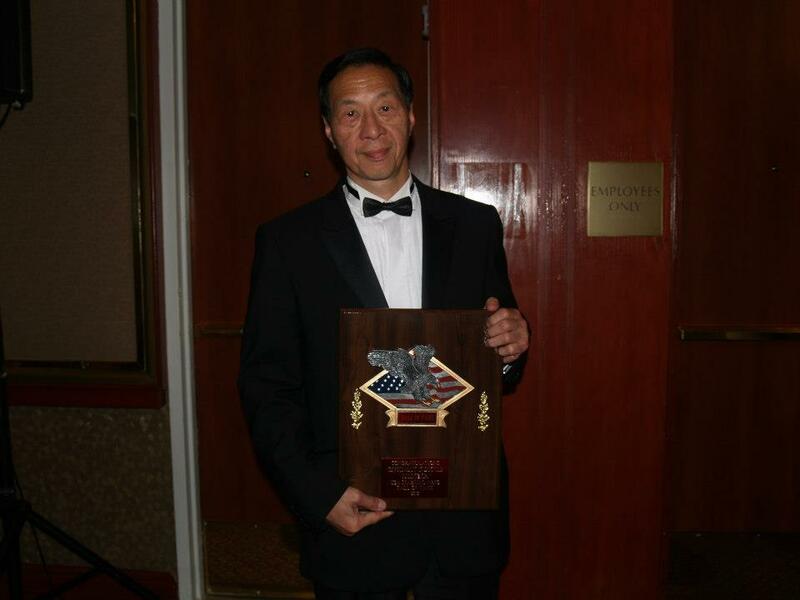 Article by Samuel Kwok added on 12 May 2013. 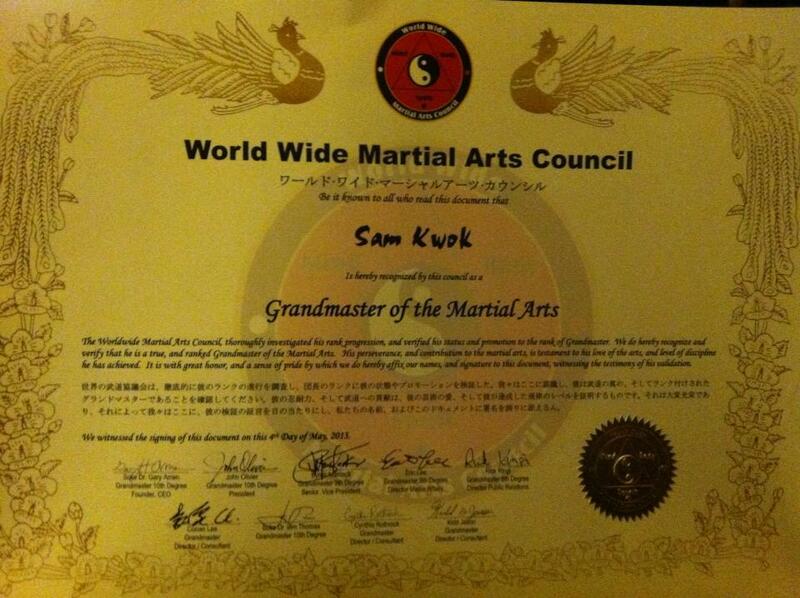 Last updated on 12 May 2013. 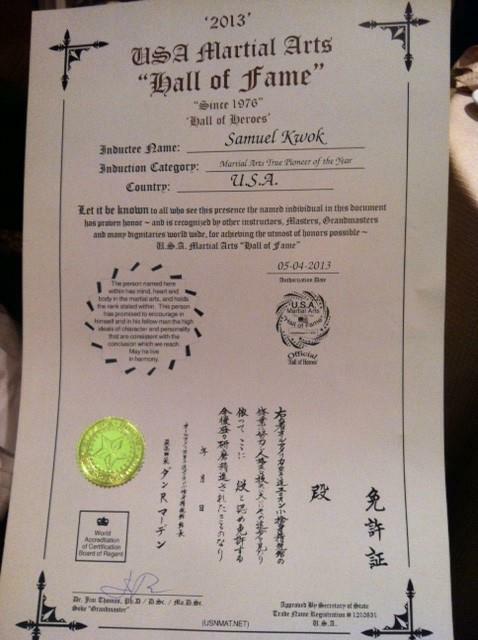 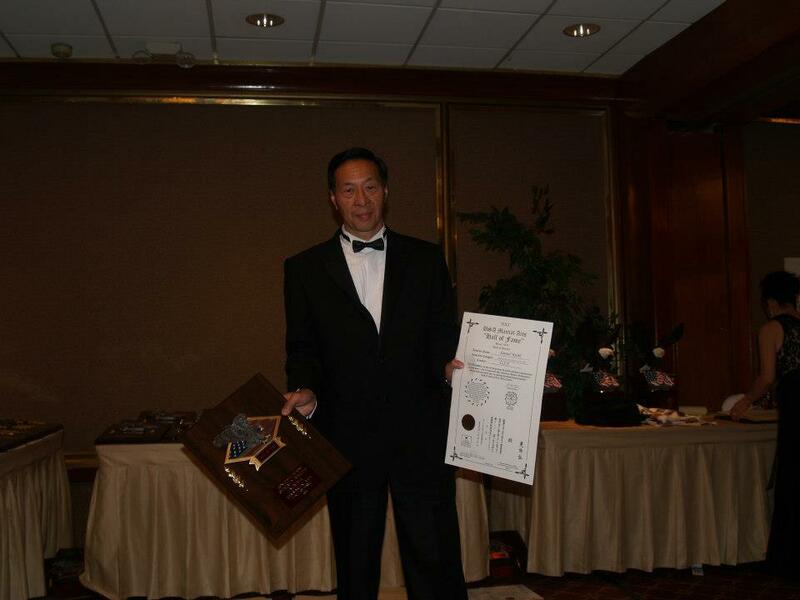 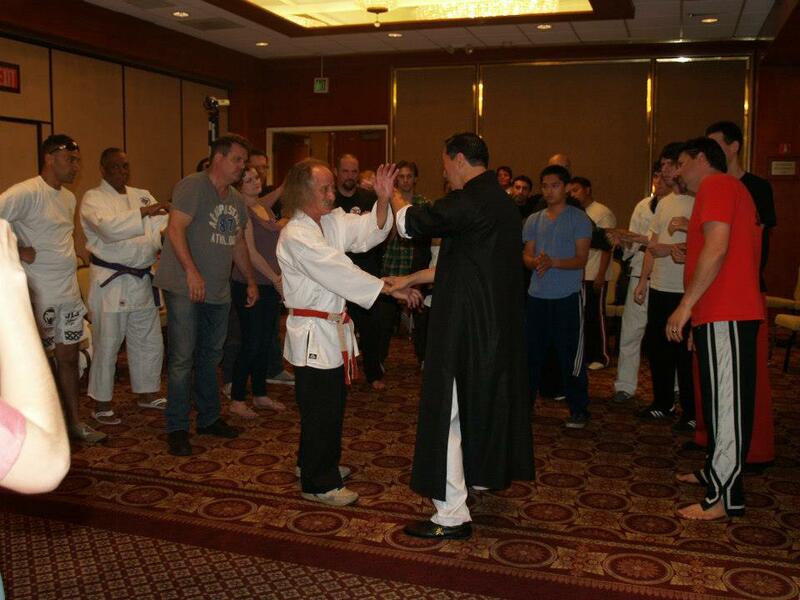 Sifu Samuel Kwok has been recognised as a grandmaster and added to the USA Martial Arts Hall of Fame. 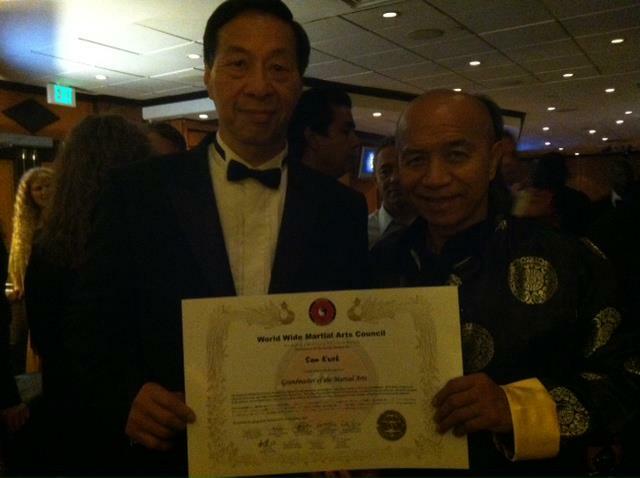 Sifu Samuel Kwok's continued efforts to spread genuine Ip Man Wing Chun Kung Fu were recognised by the "Worldwide Martial Arts Council" in USA on the 4th of may 2013. 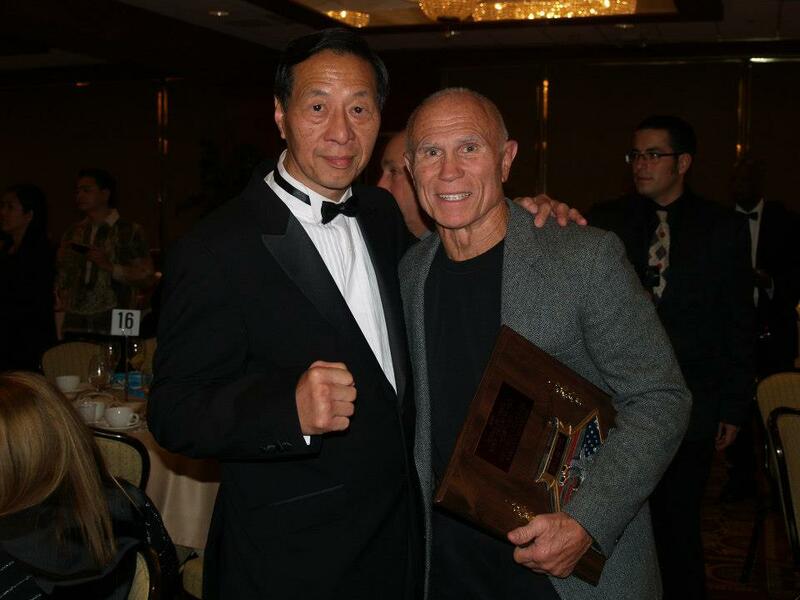 As a result they have given him grandmaster status and entered him into the hall of fame. 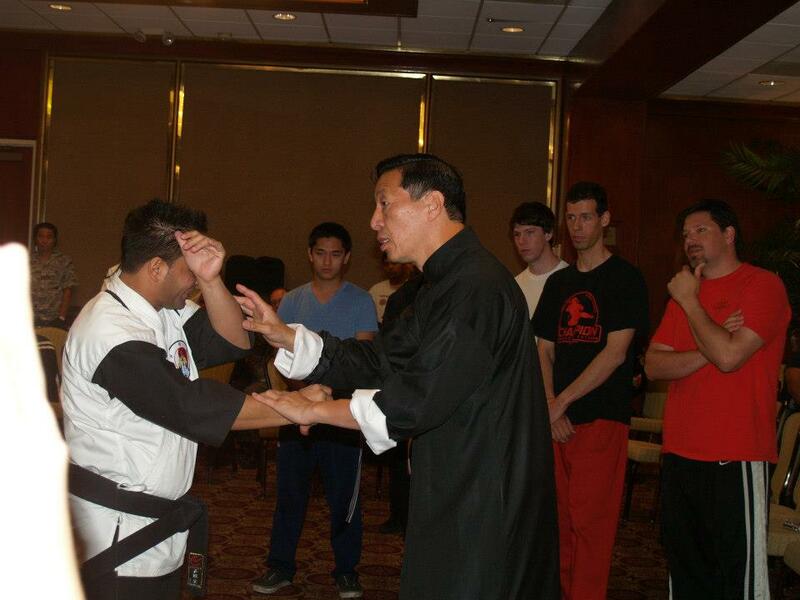 The below photos were taken during the event which marked a proud day for Samuel Kwok and Wing Chun.